Kenneth (Ken) Fox teaches a full-range of conflict theory and theory-to-practice courses to undergraduate, graduate, and professional students. He has taught, trained, and consulted throughout the United States, providing mediation, negotiation, facilitation, workplace conflict management, conflict transformation, and other related services in a variety of settings including federal, state, and local government agencies, regulated industries, schools, universities, courts, workers compensation programs, private industry, and community organizations. Internationally, Fox has similarly taught, trained, presented, and worked on projects related to a broad range of negotiation, mediation, conflict management, conflict transformation, and conflict theory themes, in several countries. Professor Fox served as a J. William Fulbright senior specialist grantee in law, peace, and conflict resolution studies at the Riga Graduate School of Law in Latvia. 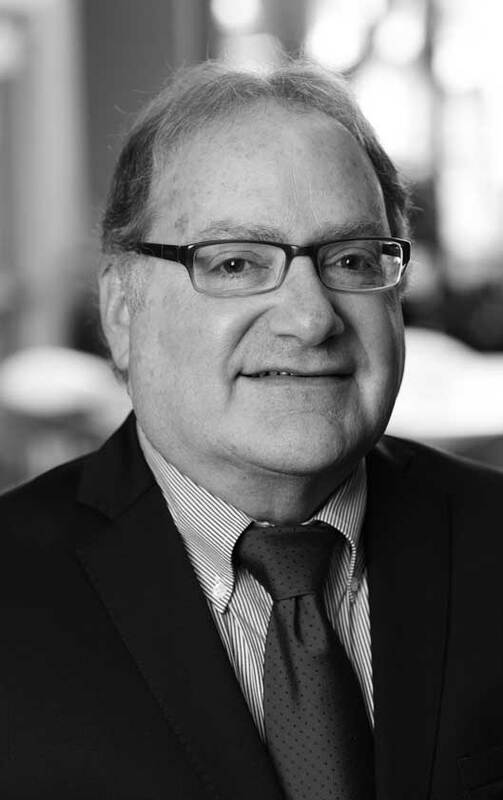 He has also served as a Fulbright peer reviewer in his field of law, peace, and conflict resolution studies and currently serves on the Minnesota Fulbright Association Board of Directors. Since 2001, Professor Fox has been part of a series of multi-year U.S. State Department-funded civic education, civil society, and conflict transformation projects, working in-region and directly with Israeli, Palestinian, Jordanian, and Lebanese educators and civic leaders. He also serves on the inaugural International Advisory Board for the Afghanistan Centre for Dispute Resolution.